Flesh & Bone Magazine Vol. 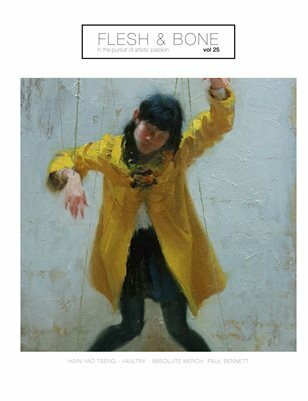 25 We are an online and print-on-demand magazine dedicated to artists of all mediums. We wish to show off the passionate people of the world who have a vision that is undeniable and worth sharing with one another to inspire others.